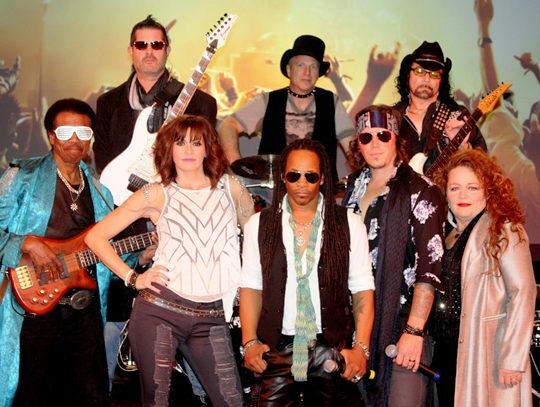 OTown Roxx covers the best current rock ‘n roll as well as those classic rock anthems from the 80s, 70s and 60s. All of your favorites from the Foo Fighters, Imagine Dragons, Coldplay, Pink and No Doubt, mixed with timeless hits by Bon Jovi, Journey, U2, Lenny Kravitz – and don’t forget the Stones and the Beatles. This 8-piece band rocks 3 lead vocalists, backed by a solid 5 piece, guitar driven rhythm section. This band plays the music you want to hear, want to sing-a-long to and want to party to.